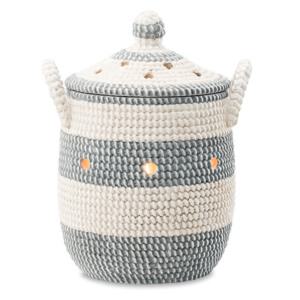 If you are in love with Scentsy fragrances, decor and personal care products, joining the Scentsy family as a consultant is the next natural step. All it takes is an investment of $99 and your desire to build your own business as you chart your entrepreneurial course with Scentsy. 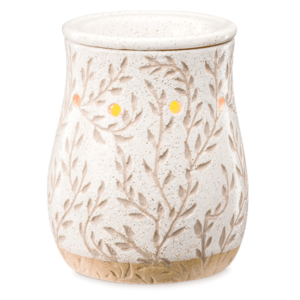 Once your Scentsy Starter Kit arrives dig in to experience all the great Scentsy products provided and to review the business tools included to get your new business off to a sensational start. 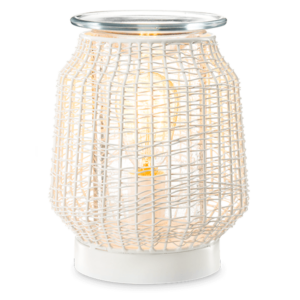 Delve into the scent testers and samples of luxurious Scentsy products, including a full size warmer and examples of Scentsy’s many lines of home and personal frangrance. Then plan your Launch Party, gathering friends, coworkers, neighbors and friends together to celebrate this exciting new venture and to cover and exceed your initial investment with almost instant profits.. 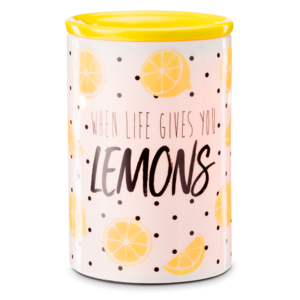 Contact your personal Scentsy Consultant to join or use the links on the Scentsy company website to find a Consultant to be your mentor and coach as you begin your new career as a Scentsy business owner. Scentsy is committed to supporting each and every new Consultant so don’t be shy about asking questions or seeking for suggestions. 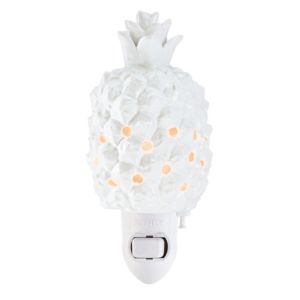 Before you know it you will be ascending the Scentsy ladder, welcoming your own new consultants and helping all to reap the benefits of these incredible products.